Our one day trip to Vigan lasted for 16 hours with only 4 hours spent roaming around and the rest while commuting aboard a bus back and forth from Pangasinan to Vigan. 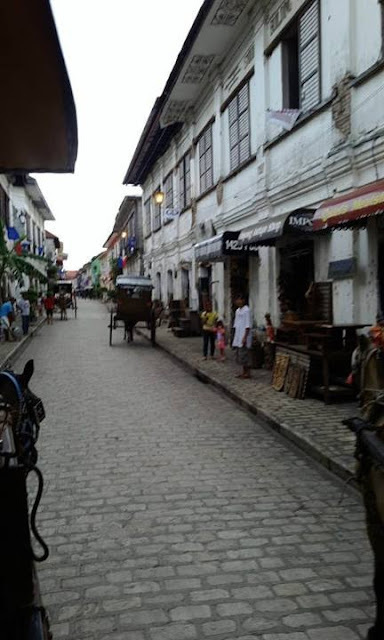 You too can experience touring Vigan or at least a few popular places ala do-it-yourself style. The journey is very exhausting so driving isn’t recommended unless a few of you can interchange taking control of the wheels throughout the 8 hours drive from Manila. It’s actually longer depending on traffic, road condition, travel stops, and others. But you will appreciate each stop if you have several days to spare stopping by various locations on the way including Gerona Tarlac for the Isdaan Floating Restaurant, Manaoag Church in Pangasinan, surfing beaches of San Juan, La Union, among others. In case you’re commuting, expect about 10 arduous hours on bus which depends on the factors stated above. Some of the bus lines you board include Florida, Partas, and Viron. There are buses which specifically have stations in Vigan but you can also hop aboard Laoag City bound buses because they will pass by Vigan. Check out the map and you will notice that most of the roads you will traverse, particularly once you reach La Union, are literally along the edge of the map. So you’ll see nothing but what I’d like to call scenic scenery with hills and mountains on your right and waters on your left. Even Quirino Bridge, the landmark marking the fact that you’re approaching Vigan, offers a breathtaking view. 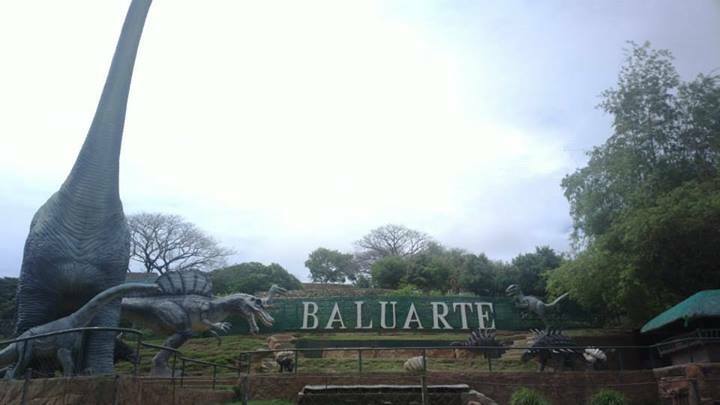 Once you’re in Vigan, some of the places you can visit include Baluarte as well as old Vigan houses in Calle Crisologo and nearby streets. Don’t forget to bring home thome souvenirs including local delicacies, photos, and memories too. Where in Pangasinan can I take a bus to Vigan? If you are in Manila, you can board bus companies which travel to the north and will pass by Vigan.